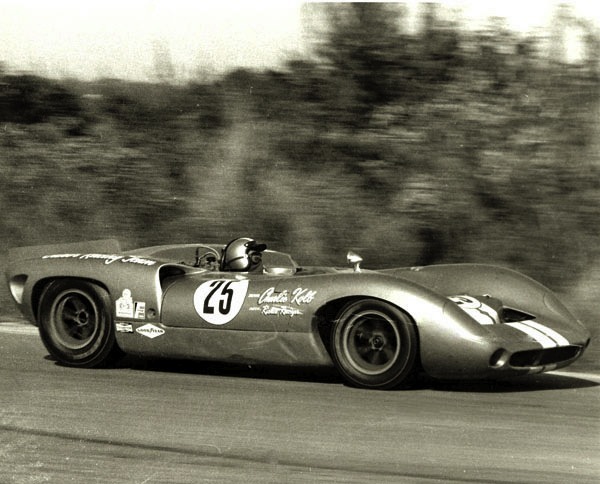 Buck Fulp bought his first Lola T-70 in 1965. Transm. broke when in second. 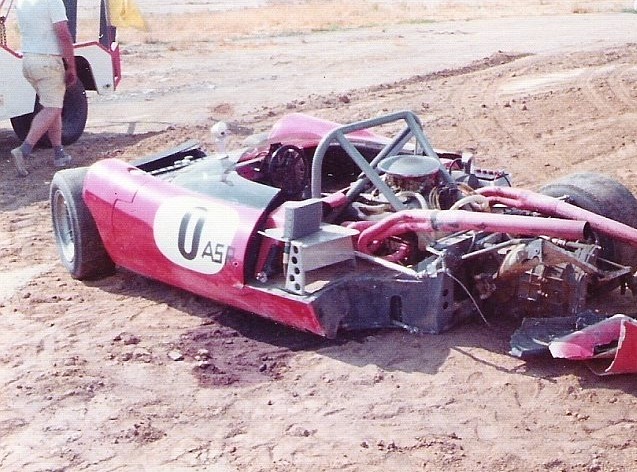 Broken steering put car in guard rail at the pits and out of the race. 4-23-67 Las Vegas GP USRRC Las Vegas "
info I recieved from an internet forum. 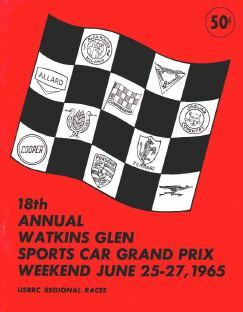 "Fulp drove the car in both the Governor's Trophy race and the Nassau Trophy race in 1965. 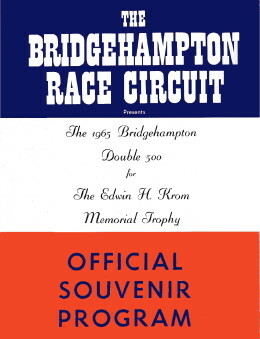 He did not finish in either race, going out on lap 3 in the Governor's Trophy and on lap 8 in the Nassau Trophy. Further information can be obtained in the forthcoming Bahamas Speed Weeks book [out in the Spring of 2006] written by Terry O'Neil and published by Veloce Publishing." 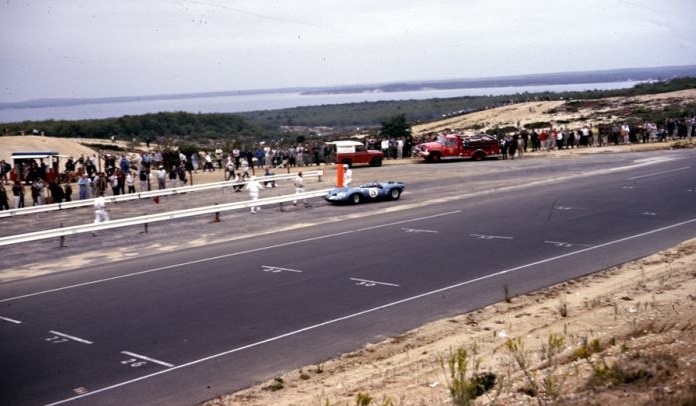 More on the Fulp Lola in the '65 Nassau Trophy race from "Wheelspin"..."At the end of the first lap, McLaren led, followed by Bob Bondurant in the Lola T-70 followed by John Fulp's Lola T-70, then Sharp in the older Chaparral. 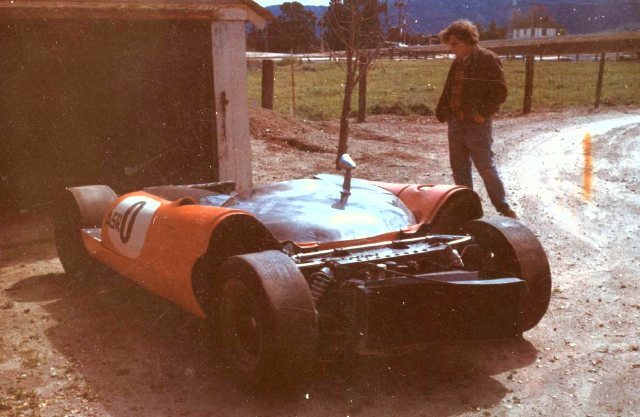 Charlie Hayes in a McLaren Chev was in 5th spot...Jim Hall in 6th....The first four laps had hardly gone by when the parade down pit alley started: John Fulp encountered fuel line problems..."
Fulp purchased his second Lola SL/70/18 December 19, 1965. Here is a photo of SL70/09 (A Mk1) in the background, his Mk 2 SL71/18 in the foreground. 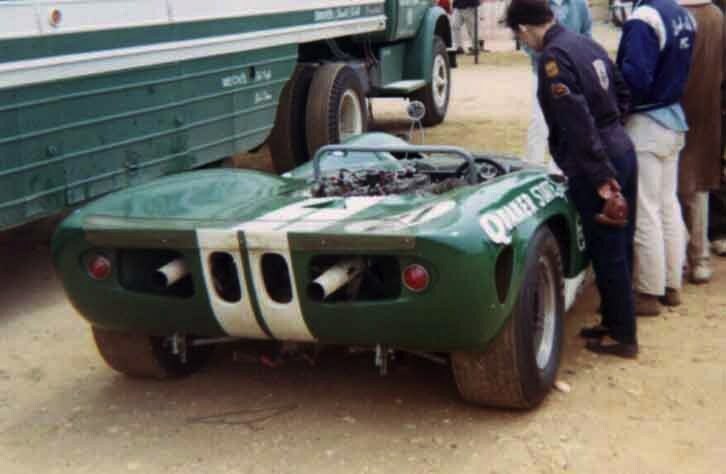 This photo is puzzling because the Mk2 was first purchased by Bob Bondurant 12/19/65 according to Lola Historian John Starkey, he says Bondurant drove it at Nassau 12/3/65, THEN sold it to Fulp? Either way, Fulp raced it in 1966. 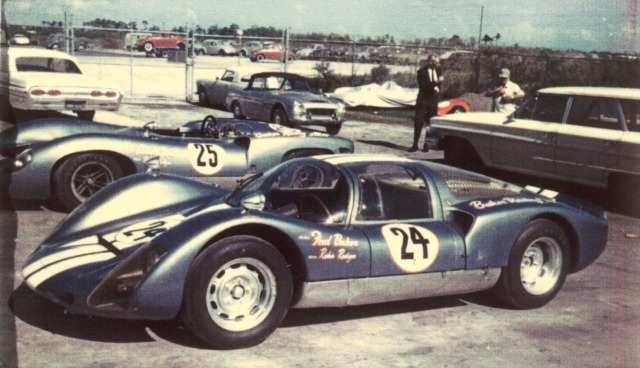 I believe Fulp was the original owner of SL70/18, and Pacesetters did not run this MK2 at Nassau, I think it was their Mk1 that ran Nassau with Bondurant driving. 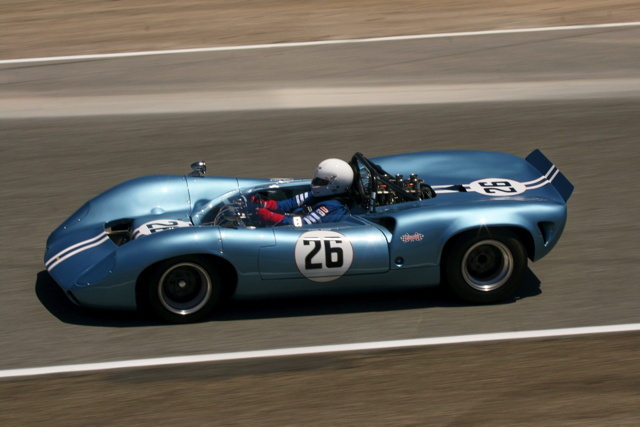 Fulp's first race with his new Lola T70. 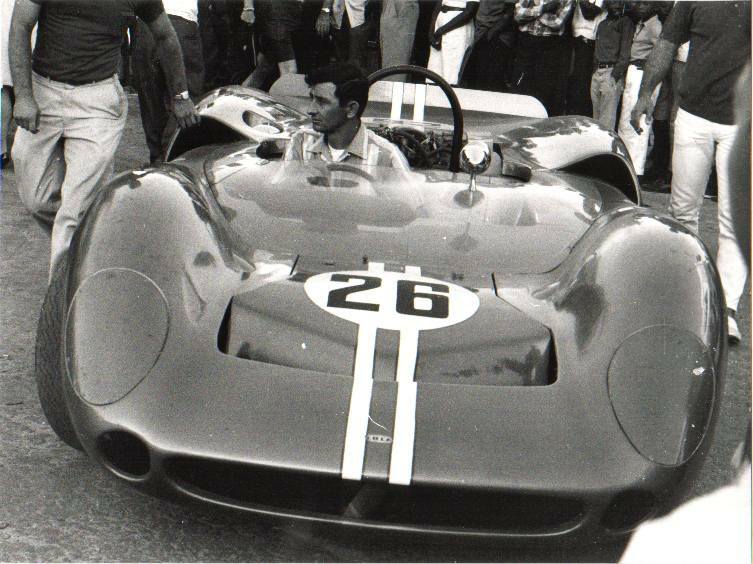 Car number is 52, double his usual number of 26. Probably someone entering earlier got his preferred number. Original 1965 participant dash plaque, thanks, Ebay! Photo credits to Ron Roullier who took the Bridgehampton photos below. 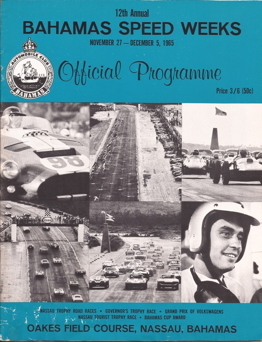 His son Stephen Roullier was 10 years old in 1965 at this race, - many thanks for permission to use them. Sitting in the car is Raceway Engineering crew member Harvey Corley AKA "Pinhead" his daughter Brenda told me he built a complete car for Buck, likely the "Scorpion", a front engined car much like the Chaparral 1. 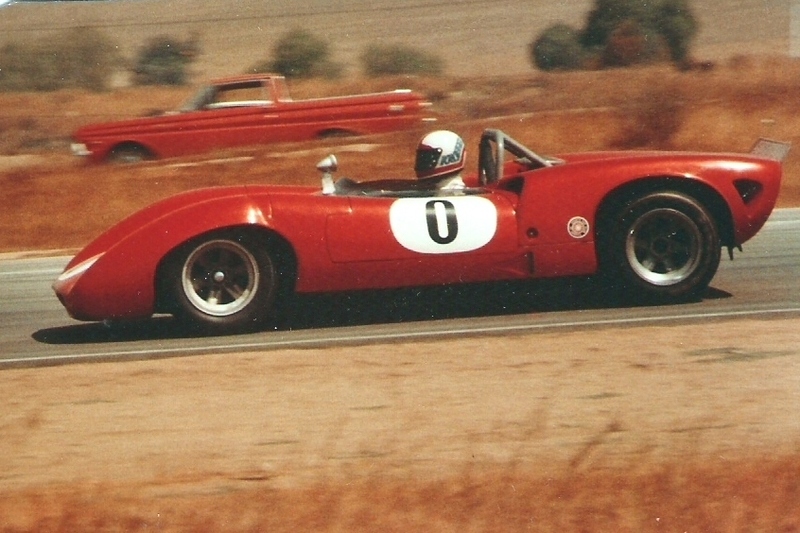 Photo shows Buck Fulps Mk1 SL70/09 painted Schroeder Racing red and wearing number 1. SL 70/09 did not race that weekend, appears to be a spare car. From photos, Fulp drove the Mk1 in practice. The second photo shows the Dino Ferrari that Kolb drove in the race. 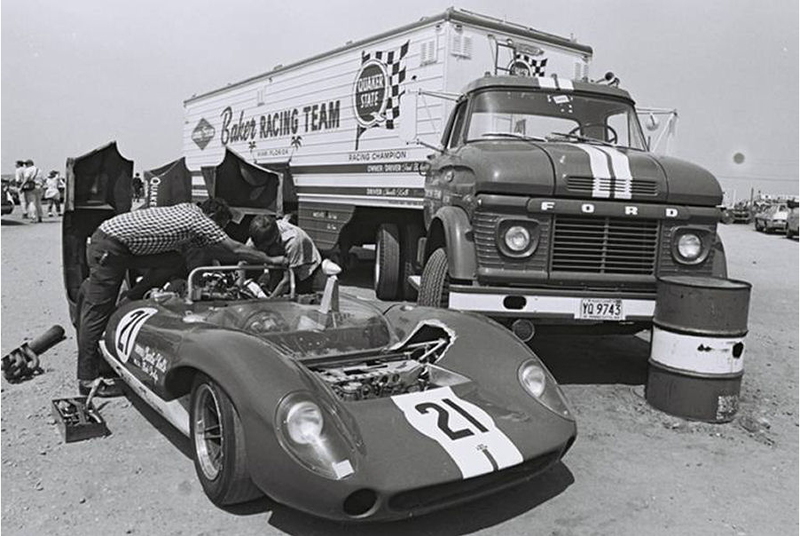 Behind the Ferrari is Buck Fulp's Lola Mk2 SL 71/18 which Mr Fulp raced. This photo was a surprise. 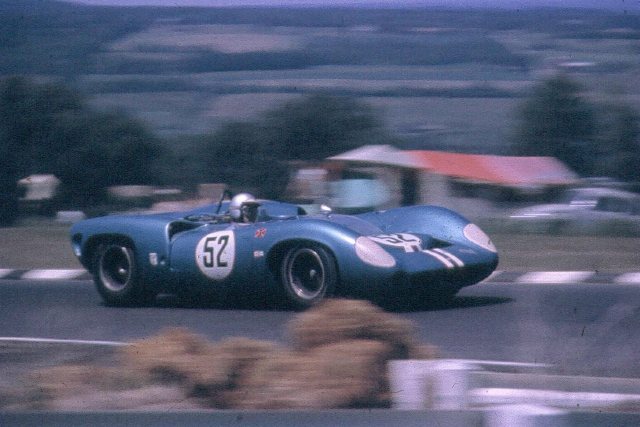 Fulp must have sold his Lola Mk1 to Schroeder, but they never raced the car as far as I can tell. 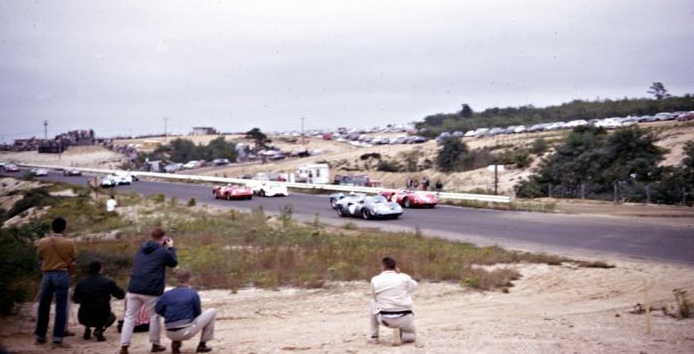 The next race was at Road America, a 500 miler. The Mk1 did not race. Top of rear fender reads "Baker Racing Team" Car is blue with two white stripes, wider than Fulp used. "Baker Racing Team is on top of the fender, where in other photos, it's more on the side. 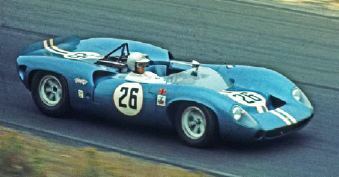 Fred Baker usually ran his Porsche 906 number 24 as seen in this photo, the Lola is metallic blue matching the Porsche. Nassau 1966 Kolb drove for Baker Racing Note the damage on the fuel tank just below the "Charlie Kolb". My car has damage there. The car should be blue here, note Baker Racing Team on top of rear fender. 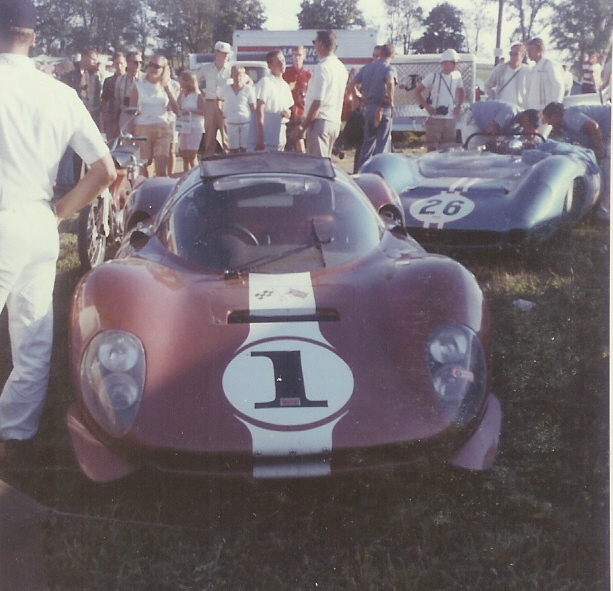 The Lola was raced again by the Baker Racing team, driver was Charlie Kolb. Painted Quaker State green. 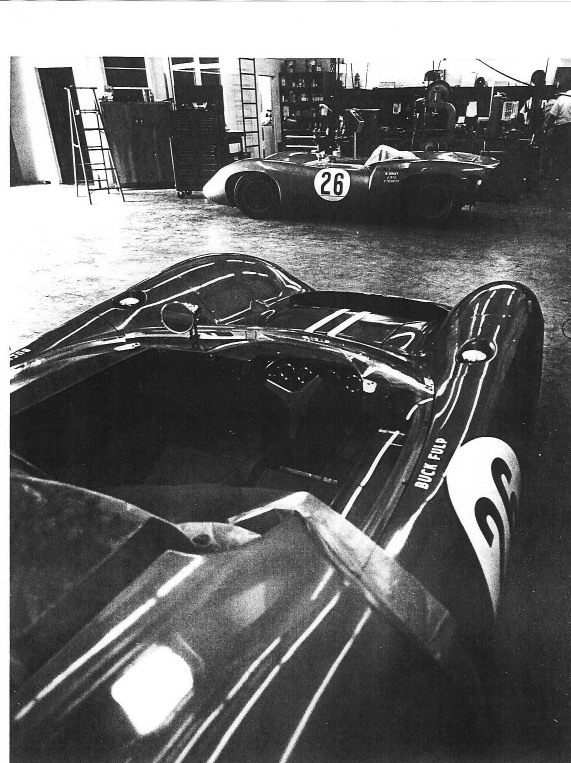 SL 70/09 ran some ran some races but Baker Racing also owned Buck Fulp's T-70 Mk2 and Kolb ran it at times in 67. 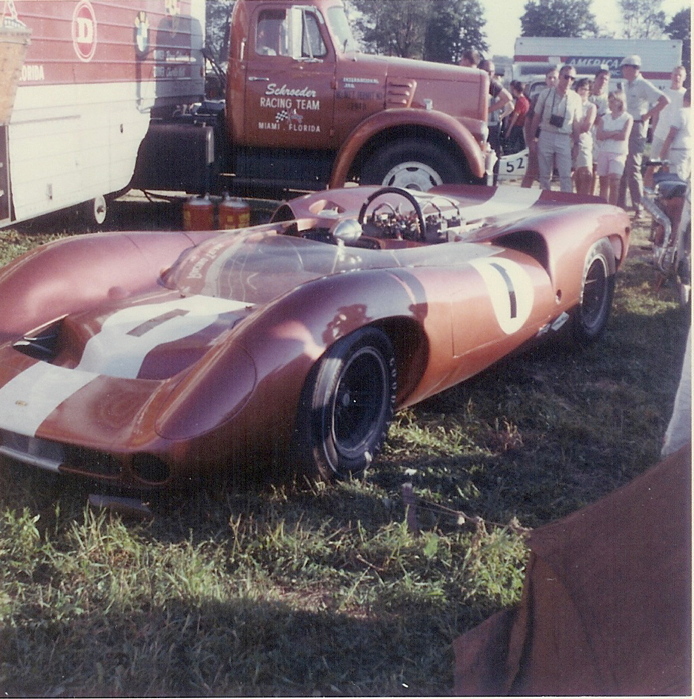 At Road America Fred Baker ran SL70/09 in a practice session while his Porsche was being worked on, he reports at high speeds the nose lifted so much he could not see where he was going! Below: USRRC Stardust LasVegas 1967 car is Green and White Quaker State Livery. You can see the front lifting at high speed. 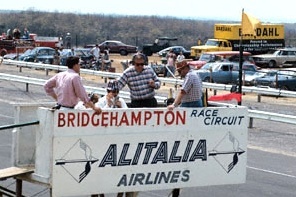 USRRC Bridgehampton 67. Baker Racing had both Lolas there, 09 and 18. The lola below is SL71/18. #18 was raced, #09 was probably a backup/spare parts car. Since both Kolb and Baker raced, it may have been backup for both of them. Note small scoops on doors. Car was painted red before the next owner bought it so it may have raced somewhere else. He dropped a wheel off the track and the left rear tore off! 1974 Purchased by David Pozzi from Bill Krueger an Autoweek sales ad. The car was red with the number "0" on the side when I recieved it. Note the left rear suspension was torn off the car. It didn't roll very well with rusty rotors. 2013 Repainted in Original Buck Fulp livery, raced at Laguna Seca Monterey Motorsports Reunion.